Done. 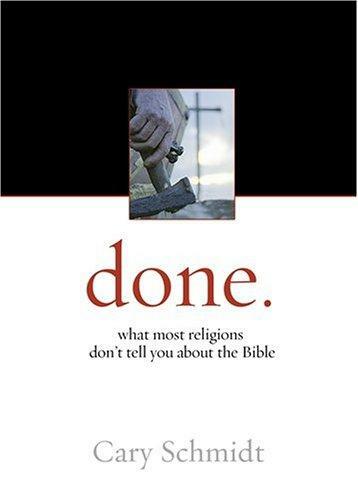 : What most religions don’t tell you about the Bible. Its chapters cover the basic gospel script of Do Vs. Done as the framework for a simple explanation of the gospel that allows someone who is considering Christianity to examine the biblical evidence and reasoning of a placing faith in Christ. Religion is spelled D-O, and is all about trying to DO enough to please God. The trouble is we don’t know if we ever do enough, and the Bible tells us we never can do enough (Romans 3.23). But Christianity is spelled D-O-N-E.
Jesus has done what we could never do. He lived the perfect life and died on the cross to pay for all the wrong stuff we have done. But it’s not enough just to know this; we have to receive what he has done; we have to ask Jesus to forgive us and to be the leader of our lives. Then you could ask them what they think, whether they understand the difference, and if they see the need for Jesus. I appreciated how short this Done. : What most religions don’t tell you about the Bible, particularly the logic of the presentation. It is written with a seeker in mind, rather than an advanced student of theology or a theologically astute Christian who has been walking with the Lord for a long time. I would feel comfortable giving this book to my friends who are not yet followers of Christ but are seriously seeking or investigating. 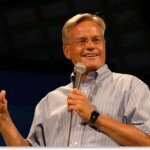 A point by point development of the do vs. done outline of a gospel explanation and some of the assumptions behind it. Written for people who might be exploring Christianity. A refresher for those who want to understand or better present this particular gospel outline. A simple presentation of the evangelistic message of Christ. A full theology of all the dynamics of salvation. A full discipleship manual of what happens after a believer comes to know Christ. An apologetics manual defining doctrines or biblical issues outside of the salvation message. I could see this book being used as a gift for church visitors. Order Done. : What most religions don’t tell you about the Bible by the case load and use it as a gift in your church visitor gift bag. This book could be a great tool in an investigative Bible study with people who are at this point in their journey to faith where they seek a clear gospel explanation. This book could also be used in an evangelism study group that is wanting to learn a particular gospel presentation. Of course, you want to encourage your group to actually be in relationship with people to have the opportunity to explain the gospel script. My only criticism of Done. 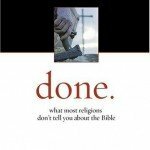 : What most religions don’t tell you about the Bible is that the subtitle is not quite on the point of Do vs. Done. how the bible compares to other religious books. This was not a key point of the book. 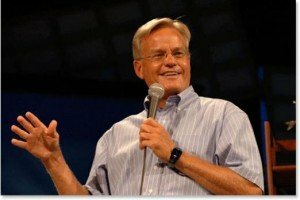 Rather, the writer assumes the credibility of the Bible and builds his presentation on the assumption that it is credible. In the big scheme of my review, this is a trivial critique.